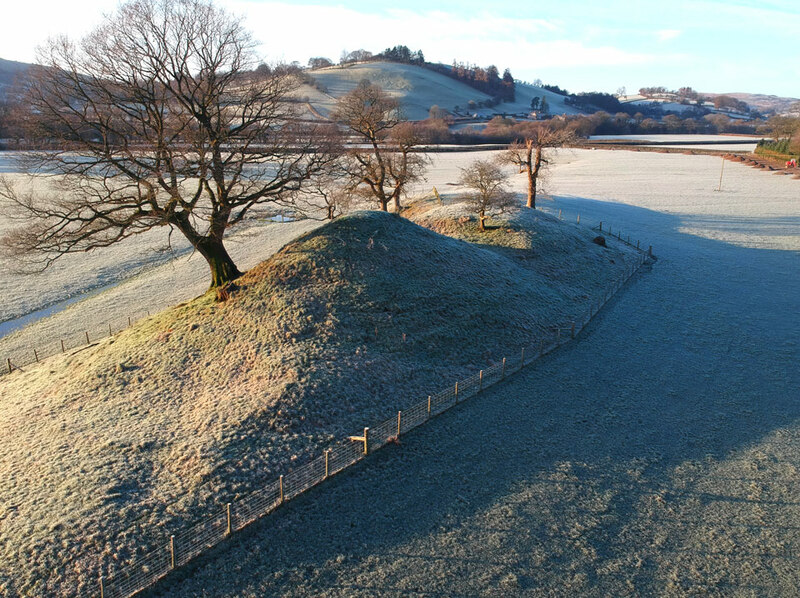 A motte and bailey castle sited above the river Banway. 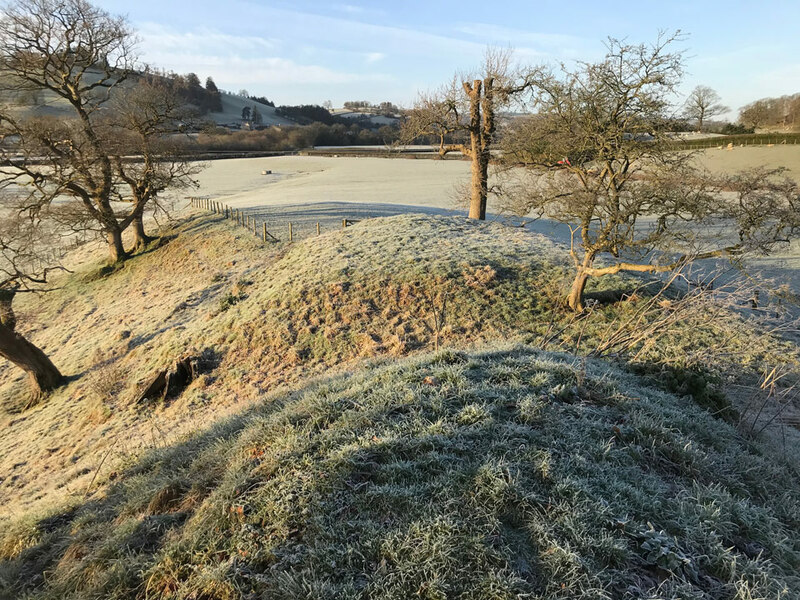 The motte has a diameter of 30 feet and is surrounded by a ditch 4 feet deep. To the east lies a bailey which consists of a raised platform 50 by 40 feet. 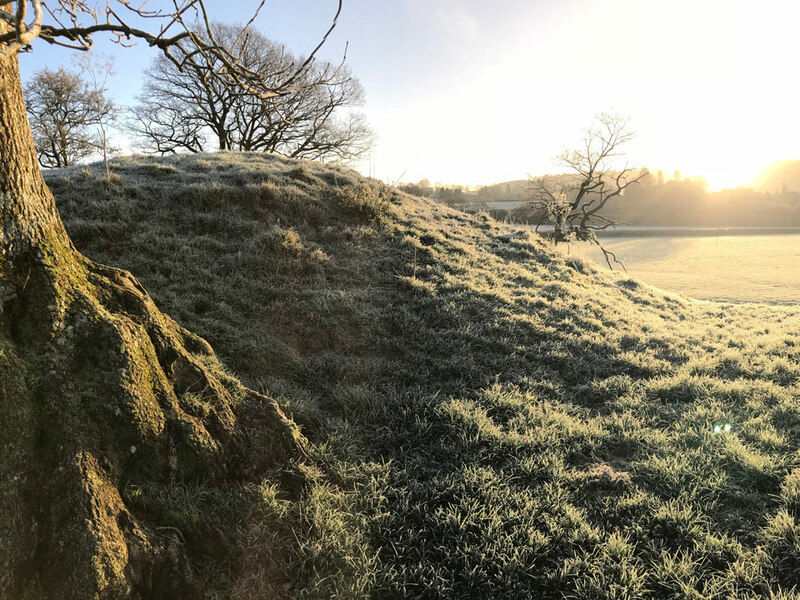 The site is believed to be a Welsh fortification as the area was under Welsh control in the 12th century. The name Llysun is a variation of llys, a Welsh ‘court’ or ‘palace’.